Doug VanderHorn of Douglas VanderHorn Architects, the award-winning architecture firm, released a six-video series on YouTube earlier this month. The series, titled “Green Technologies & Sustainable Materials Are Here to Stay,” was produced by athome Magazine and Moffly Media and is a portion of the magazine’s “Designer Insight” panel discussion held in Fairfield County, CT. The videos spotlight VanderHorn’s expertise in sustainable and green homebuilding practices. Drawing from his own experience, the architect discusses alternative windows, electricity, renovation methods, and several other pertinent topics to today’s green builders. With a portfolio of 130 projects, including both new homes and renovations, plus 30 years of architectural experience, VanderHorn’s advice is worth listening to. It’s easy to associate green homebuilding with new construction, but VanderHorn emphasizes that existing homes are just as capable of incorporating innovation. “Most of the technologies [used in new green home construction] are transferable…We put spray foam in old homes, we retrofit [old homes] with LED lighting. Once you spray foam, you’re using ERVs. You’re using the same technologies if you’re doing a substantial renovation and you can put in geothermal anywhere,” says VanderHorn in his series. Homebuilding can’t be discussed today without mentioning smart home technology and VanderHorn offers an interesting green perspective on the subject in his discussion. “The current smart house and the one that we’re all kind of familiar with requires a great deal more wiring than a standard wiring system…Every lighting circuit and every switch is wired back to a central location. It requires a great deal more copper. The real innovation and smart house, I think, is coming from wireless. It’ll come from smart light bulbs, which are actually getting used in some places and being developed so the light bulb itself will communicate wirelessly with a switch…” he said. VanderHorn was recognized by athome Magazine with an A-List Award in 2016 and was also placed in the New England Design Hall of Fame in 2015. Although widely acclaimed for his classical-meets-contemporary design, the architect stays grounded, saying “I think as professionals most of us are trying to integrate all this stuff and yet not have a defective design,” emphasizing the importance of continuing education for all green homebuilders. 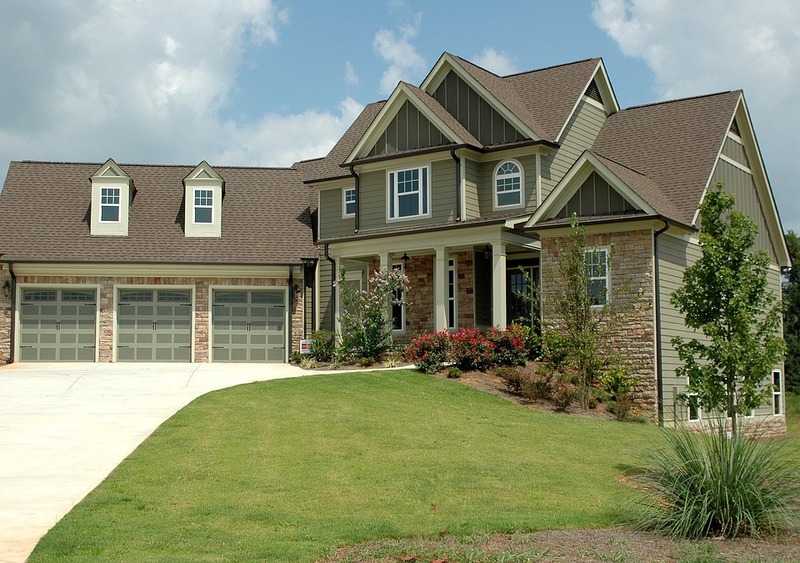 Comments Off on Yes, Curb Appeal is Still Important to Today’s Buyer!